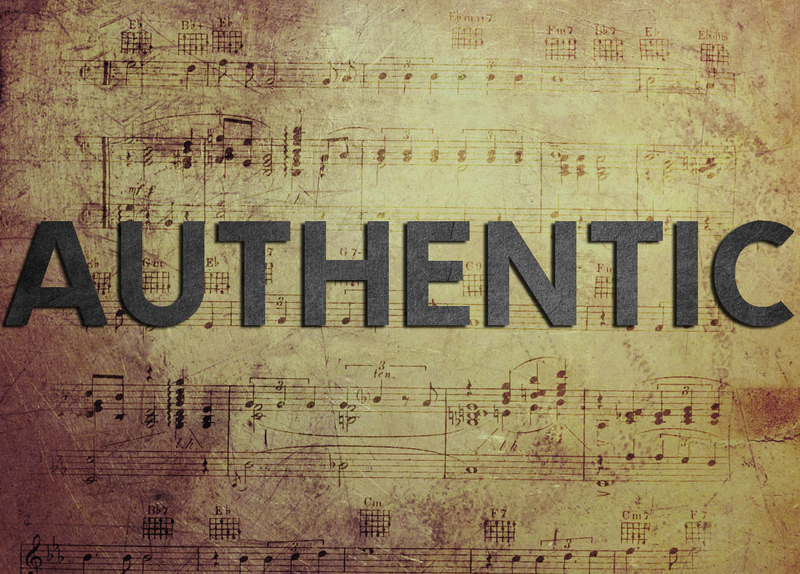 What does it mean to have an authentic relationship with Jesus. How do our lives change when we encounter Jesus and we can “no longer” be the same. This is an eight week series using major themes from the book “When Christ Lives In Us” by Justo Gonzalez.